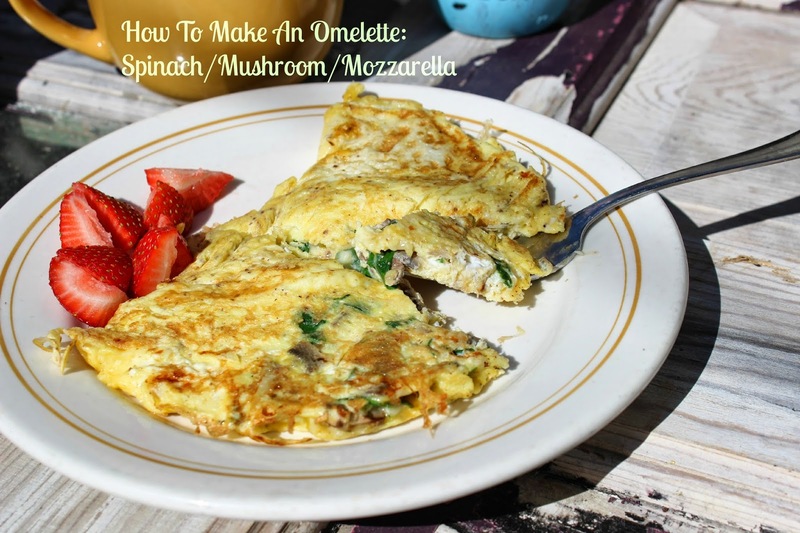 For this week's Pinterest Poser Challenge,* I'm giving details on how to make an omelette. 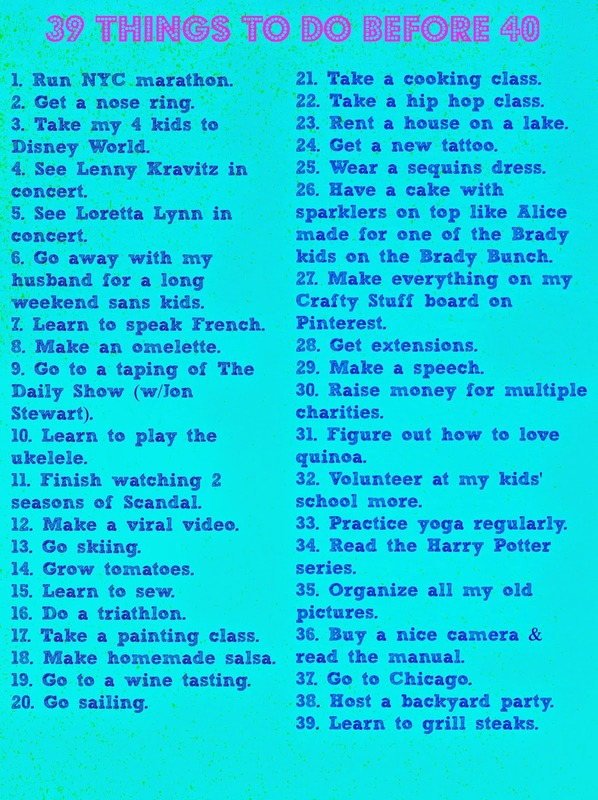 This is something I've never done before and happens to be on that completely insane Before I'm 40 Bucket List I made. *In an attempt at not being a Pinterest Poser,** every week I attempt and detail a new Pinterest challenge (a recipe, a craft, etc.). **My definition of Pinterest Poser is someone who is all pins and no substance. I chopped up the mushroom and spinach and set them aside. I whisked the eggs in a bowl. I dashed the salt and pepper. Put approximately 1/3 cup of Mozz cheese in and added a Tablespoon of ground flaxseed (because I've heard that's really healthy and good for you, so I put it in almost everything I eat now, but I'm not a doctor so don't trust me). I used a pancake griddle to make my omelette. I planned on taking pictures, but I wasn't a graceful omelette maker and I made this on my weekend I spent alone and had none of my children around to take a picture. It was a drippy, disaster mess. I used two spatulas to stop the egg mixture from running off the side of the griddle. Once I contained the dripage, I sprinkled in the spinach and the mushrooms. Somehow, I managed to flip over one side of the eggs to "fold" the omelette. I cooked for a few minutes and flipped it and cooked for a couple minutes longer. Then I ate it and it was fabulous!!! Here's my big takeaway, Don't be afraid of the omelette process, the drippy egg mess or the flipping. Go for it. And enjoy. Have you made anything inspired by or worthy of Pinterest lately? Share it here in the comments or over on my Facebook page. 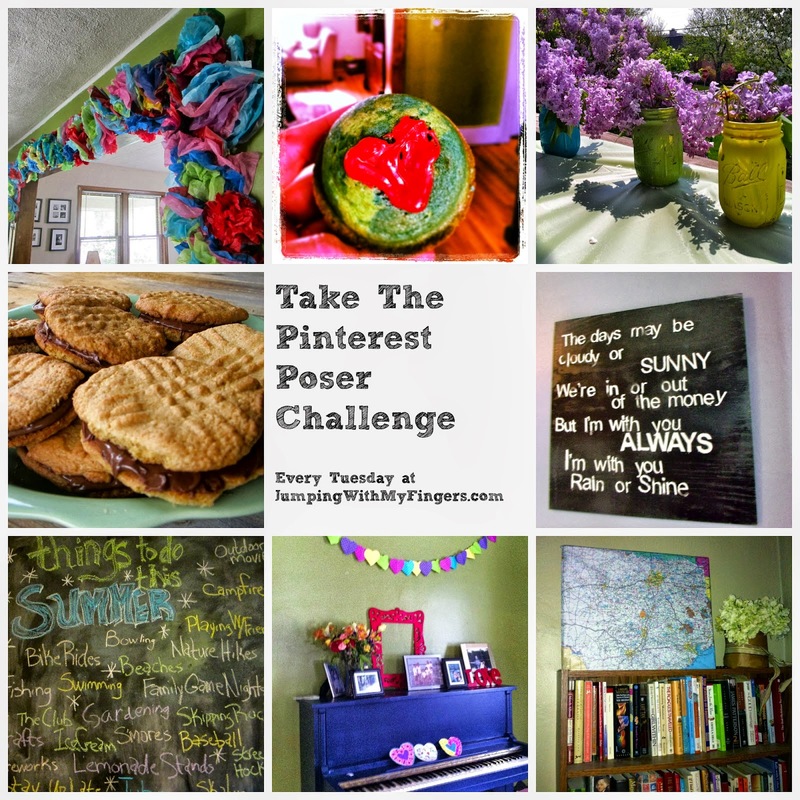 Love these posts and you inspired me to not be a pinterest poser! ;) I made the individual seven layer dip cups and they were a hit at our party. I think that looks like an amazing omelette! YUM.